Happy Lunar New Year! It's the Year of the Pupper, which means video game tie-ins galore. Pokémon GO is no exception. From now through February 17 at 1 p.m. PT, all manner of stray Pokémon dogs will be strolling around your neighborhood. Capturing them earns you some bonus Stardust. 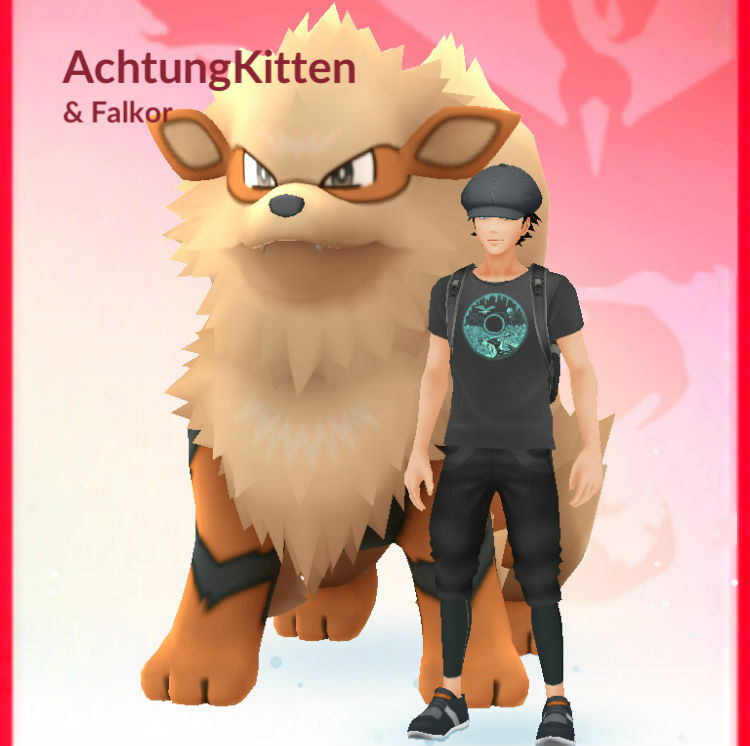 Some of the pups you can expect to see according to Pokémon GO's in-game event announcement include Growlithe, Eevee, Snubbull, Poocheyna, and Electrike. What? No Houndour? Hell-dogs need attention too, Niantic. This event is great news for people who need to fill out their Eevee index, e.g. myself. The little fox-dogs are running around everywhere, making it easy to capture a bunch and scrape up the necessary candy to evolve them all. By the way, if you need to learn how to evolve a specific kind of Eevee in Pokémon GO, we can help you with that. Me, I'm just glad I'll be able to feed my Arcanine again. Growlithe are rare around my neighborhood, so Growlithe candy is hard to accumulate. Niantic's been pushing Pokémon GO events pretty hard lately. The triple-Stardust Luvdisc Valentine's Day event just concluded, and yesterday gave us our first opportunity to buy stylish Team Rocket attire. But hosting a Lunar New Year event is easy as pie for Pokémon GO. I'm pretty sure there's at least one Pokémon to match up with every animal in the Chinese zodiac. Shout-out to my fellow Mankeys.